Tal aims to craft a unique menu for any event she caters. No two events are the same, so why should the menu be? She has catered large-scale weddings, business events, private parties and well as small luncheons and baby/wedding showers. It is important to make all guests feel welcome, and with the many different unique food preferences today, it is not always easy. That is the main reason Tal decided to pursue her dream of having a catering that caters to all and makes all guests feel welcome and thought of. Ba-Li Cravings was created out of her vision to serve all. Tal believes every event she caters should have a unique, specialized menu that leaves guests feeling satisfied. Not just satisfied but where every guest feels welcome and thought of. The way to do that is to have a wide variety of gluten free, dairy free, vegan, vegetarian and meat options. Always deliciousness for everyone. Ba-li Cravings catering menu is broken up into 5 different categories. Appetizers (also available as sides to main dishes), Breads, Main Course, Dessert, and Specialty Beverages. An event can have some, or all, of these, depending on the event and the guests. Ba-Li Cravings also offers breakfast and brunch options as well as receptions. Just ask us for menu suggestions. Crostini is roasted bread with olive oil and garlic topped with different spreads such as fresh made Egyptian Hummus, Brie, Pesto with Goat cheese, Pesto with roasted vegetables, Herbal cream cheese, eggplant salads and much more. The variety includes vegan and dairy options. Optional to add Salmon and meat spreads as well. Roasted eggplants with fresh crushed tomatoes and herbs in Tahini dressing. Voted the best Baba Ganoush around by many clients. Smooth cream of sesame with lemon, garlic and olive oil. Tahini is not only delicious but healthy as well. The best thing about Tahihni, is that is is a perfect match to about anything. Mediterranean style strained cheese with olive oil and za’atar. This delicious cheese is surprising and wonderful. Fresh made from chickpeas soaked overnight, mixed with onions, greens and cumin, these crispy falafel are covered in sesame and fried to perfection. Our Hummus is inspired by 7 generations of Hummus lovers and makers, going back to Egypt. Made with Tahini, Garlic and Cumin it is flavorful and delicious! 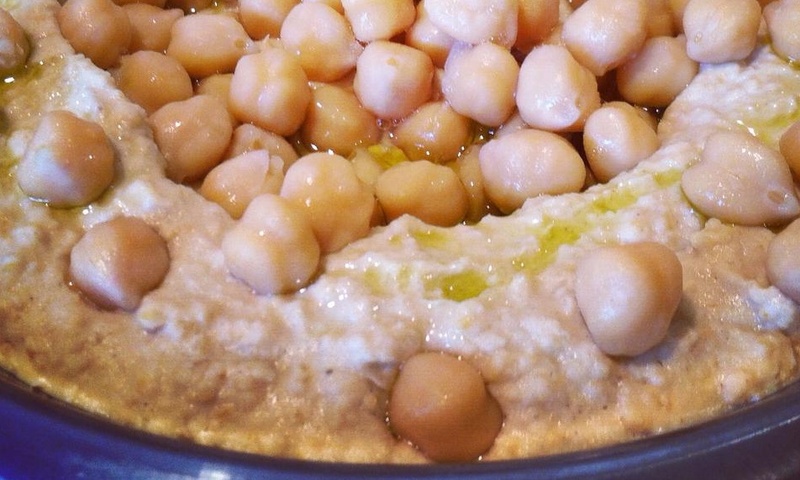 All hummus is fresh made from dried chickpeas soaked over night, then cooked and then crushed into Hummus. We make our falafel from scratch. Made from dried chickpeas soaked over night and mixed with onions, garlic,sesame, greens and spices. The flavor and crispness is like no other! Filled puff pastry with vegetables and cheeses, as well as with mushrooms and onions or delicious beef. 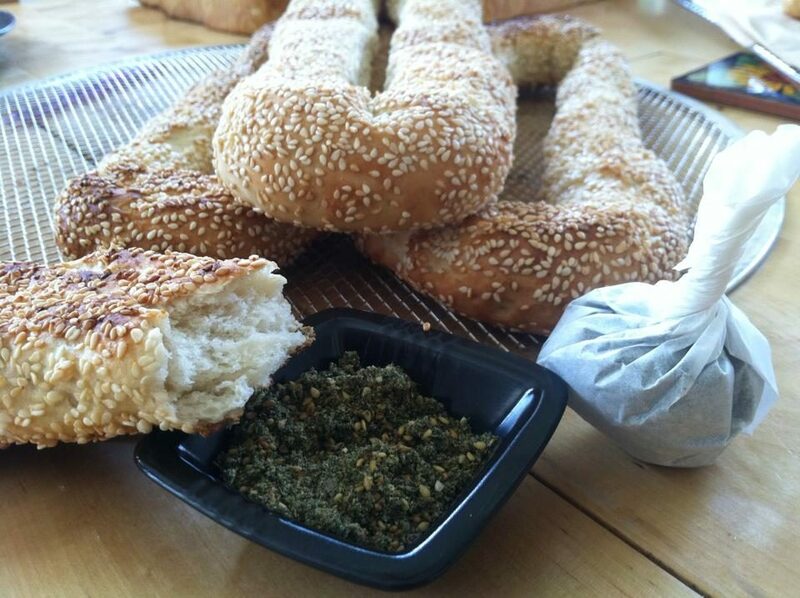 Our bourekas can be sized to perfection for appetizers, sides or as a main course. Tal's personal favorite is Tahini. Mainly because it goes perfectly with anything! This healthy delight is a wonderful addition to roasted vegetables, grape leaves, meat and just about anything! Our Favorite! This delicious, lightly sweetened coffee is brewed with cardamom and served in small cups, with no milk. Perfect for ending any meal. This lightly sweetened mint tea is perfect as is.